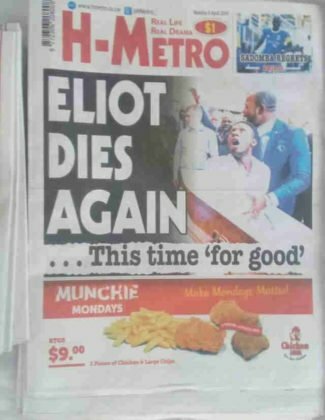 According to South Africa Publication H-Metro, the man who was “raised from the dead” by Pastor Alph Lukau back in February died last week. Naija News had reported that Brighton ‘Elliot’ Moyo from Zimbabwe was allegedly raised from the dead after 3 days by Lukau. The video of the ‘resurrection’ went viral after which the Pastor Alph Lukau of Alleluia Ministries confessed that it was staged.